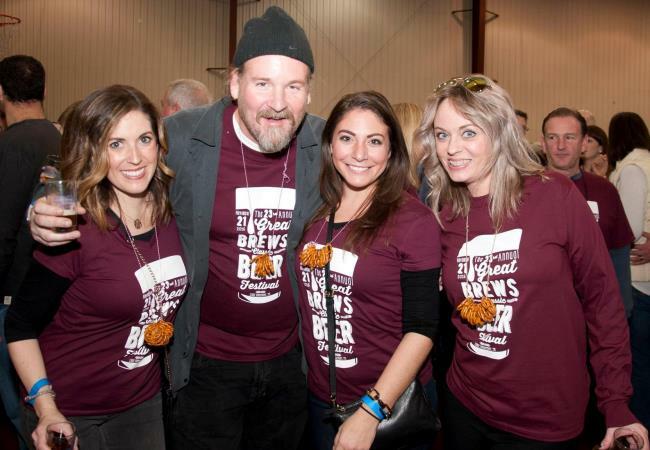 The 29th Annual Great Brews Beer Festival. 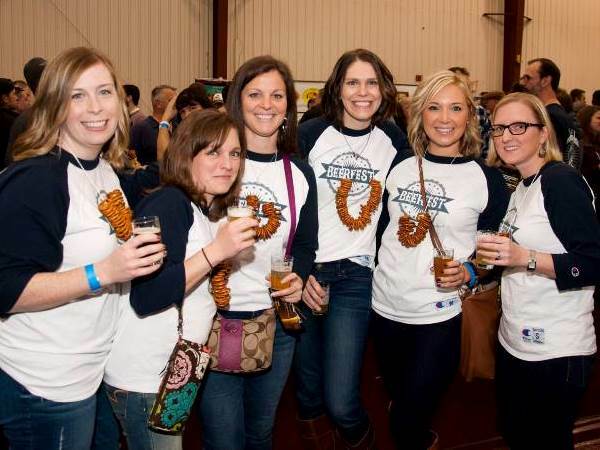 This indoor event is the best beer event of the season with beer samplings, two stages of live musical entertainment, games, giveaways, food & craft vendors, and more! 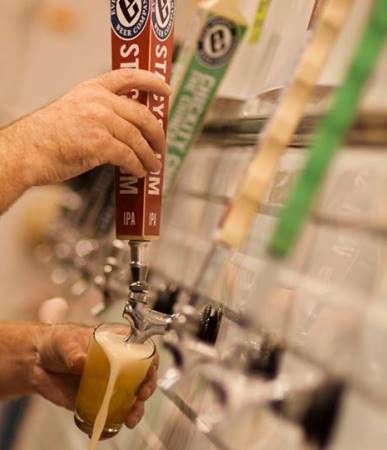 Samples of Over an Estimated 100 Craft Beers including stouts, IPAs, ales, hard ciders, and more will be available. Each ticket includes a complimentary beer glass for tastings.